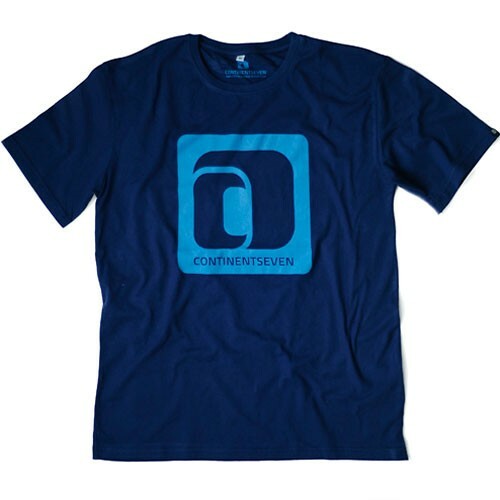 Continentseven is a registered brand and we have started our own T-Shirt line for everybody who loves windsurfing, the ocean, waves and water. 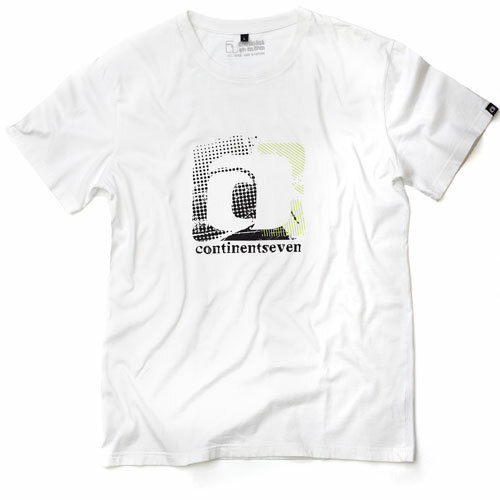 All models are produced and dyed for Continentseven within the EU, in Portugal and have our own cut with a round neck, woven logo label on the left arm sleeve and neckband. 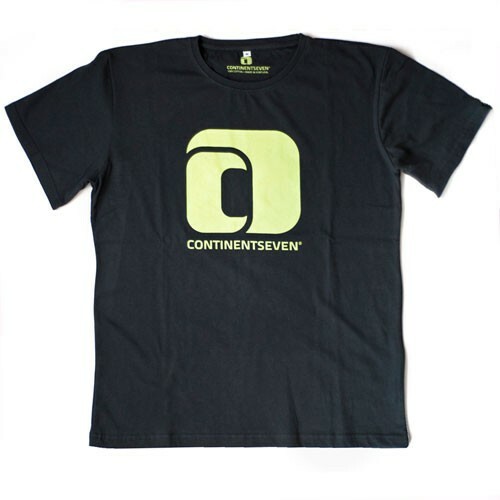 Get your T-Shirt now and join the seventh continent! 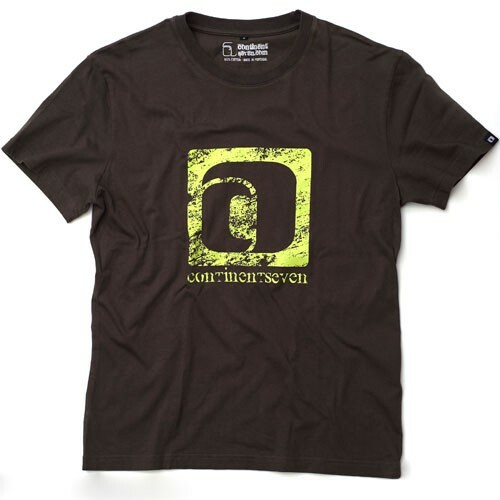 Very comfortable feeling due to 160g cotton and pre-washing. 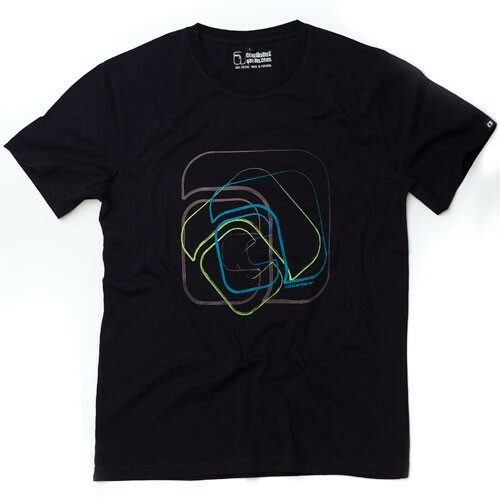 The T-Shirt will not shrink!